Created just three years ago and admitted to the Cloud Native Computing Foundation (CNCF) as an incubating project a year later, DNS server CoreDNS has come a long way. Last month, CoreDNS was named the default DNS for Kubernetes and now the CNCF has announced that the project will join the ranks of Kubernetes, Prometheus, and Envoy as a CNCF graduate — the first of 2019. CoreDNS will graduate just a year shy of its anniversary of becoming an incubating project with CNCF. The CNCF incubates projects according to a three tier progression of maturity, starting first at the sandbox, then moving on to incubation, and finally graduation. 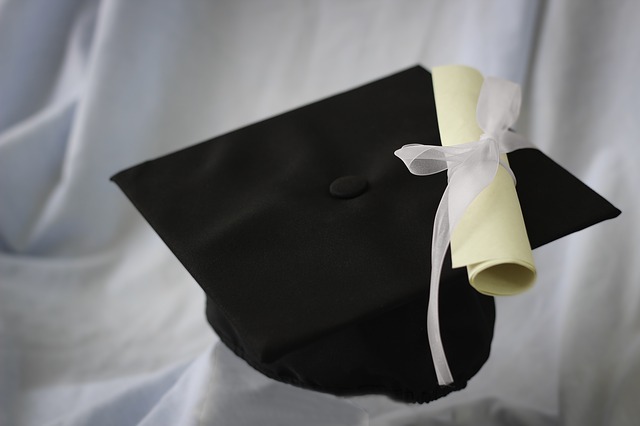 The criteria for graduation include a number of qualifications, such as “committers from at least two organizations,” which signals that a project will not fail if a single individual or company pulls out, but also several more meant to help ensure the future success of the project. According to Francois Tur, a CoreDNS maintainer, the choice of CoreDNS for Kubernetes users is obvious, especially with its recently anointed default status.